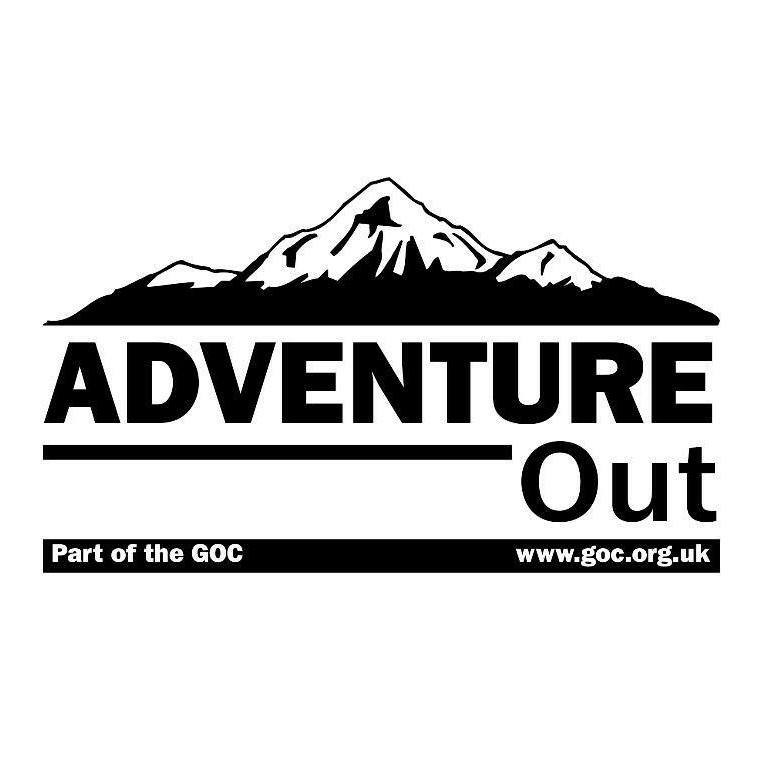 Adventure Out is part of the Gay Outdoor Club and is aimed at dynamic and adventurous LGBT people and their friends, young and old, from across the country. If you’re the sort of person who cannot wait for the weekend to get out hiking or biking, this is the group for you! Our core activity is mountaineering and we offer a range of hostel, camping and backpacking weekends throughout the year in mountainous areas including the Scottish Highlands, Lake District and Snowdonia. However Adventure Out is also an umbrella group for members wishing to arrange other activities with an edge such as mountain biking, paragliding or white water rafting, both at home and abroad. Membership of GOC starts at £12.00 per year, but guests may attend up to three events before required to join. Booking costs for actual events vary, depending on type of venue and duration, but some events (such as camping weekends) are free to attend with just food and travel costs incurred.